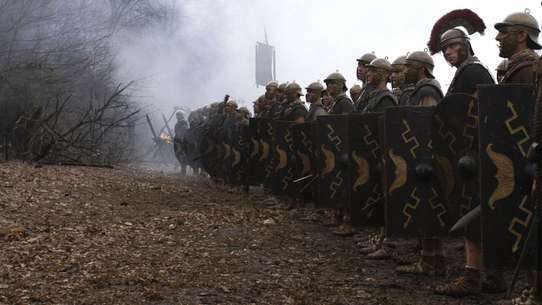 At the age of twenty-six, when he began his reign, Sultan Suleiman aimed to make the Ottomans invincible, building a realm more powerful and extensive than that of Alexander the Great. He ruled for 46 years, and during this time Sultan Suleiman became the greatest warrior and ruler of both East and West. The young Suleiman received news of his succession to the throne during a hunting party in 1520. 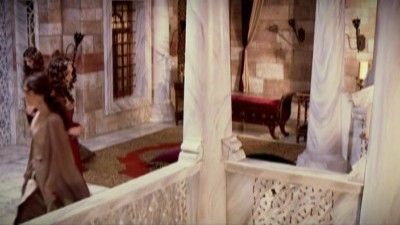 Unaware that he would be ruling a reign beyond his dreams, he left behind his wife Mahidevran and his son, the little prince Mustafa, in his palace in Manisa. He took to the road with his close friend and companion Ibrahim to reach the Topkapi Palace in Istanbul. As they started their journey overland, an Ottoman ship set sail from Crimea in the Black Sea, bringing female slaves as gifts for the Ottoman palace... On this ship was Alexandra La Rossa, the daughter of a Ukrainian Orthodox minister... This young girl had been taken away from her family and sold to the Crimean palace. 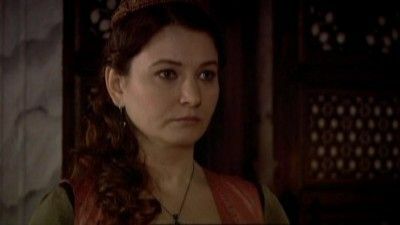 She had no idea that she would become Hurrem, wife of Sultan Suleiman and mother of princes, ruling the empire with him through bloodshed and intrigue. 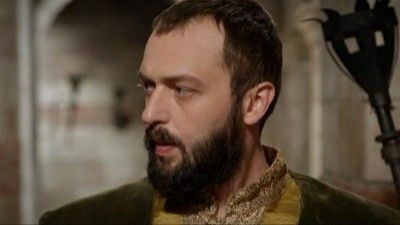 As Sultan Suleiman conquered the world, his great passion for Hurrem would come with a high price. 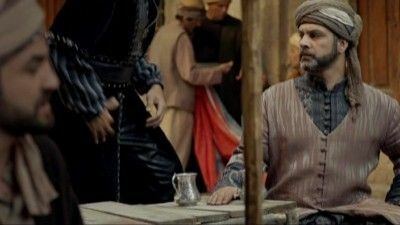 He would see his most trusted friend and Grand Vizier Ibrahim beheaded and he would have to order the death of his own sons... For Hurrem, the game of power was bloody and ruthless... Anything was acceptable, if it led to ultimate victory. 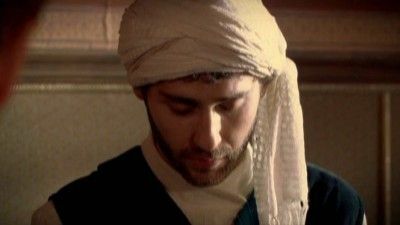 Suleyman is the heir to his father's throne. Alexandra, delivered on a slave ship from the Black Sea, creates a scene in harem. Suleyman prepares for Rhodes. Lala Pasha and Suleyman discuss the valide sultan's promise. 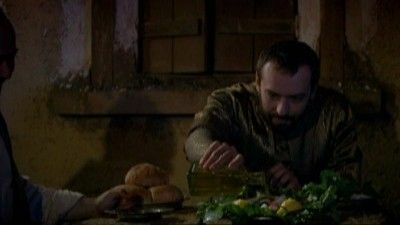 Maria, now Gulnihal, is used by Ibrahim to get back at Hurrem. Matrakci Nasuh's guest keeps him occupied. King Louis starts to plot to destroy Suleyman from the inside. 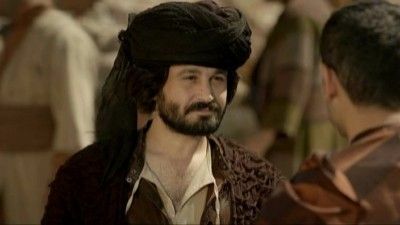 Suleyman sets out for Rhodes and becomes angry with Hurrem. 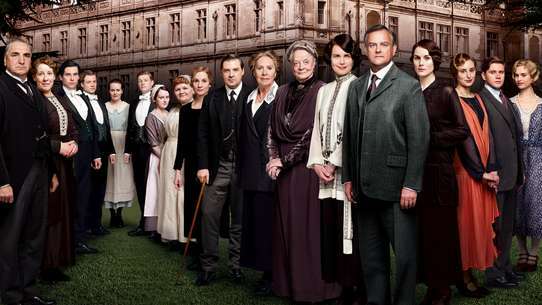 Victoria slowly becomes involved with the valide sultan's close circle. 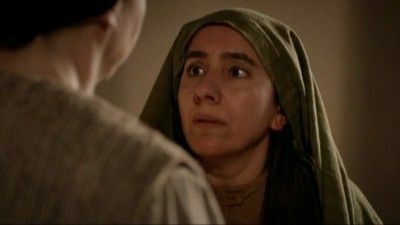 Ayse continues to be suspicious of Sadika. Mruat Sultan's wife and son escape from Rhodes. Gulnial receives a package from Hurrem. The valide sultan decides to stop Hurrem but faces something far more serious. 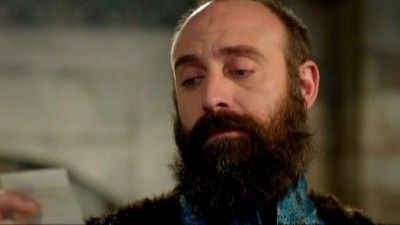 Hurrem is in critical condition following an incident and the harem tries to minimize and ignore the the significance. Suleyman gears up for the campaign. 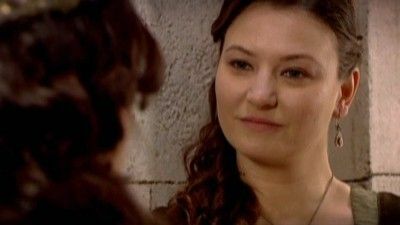 Hurrem's tempers worsens when she learns more about the night during her labor and becomes paranoid over her young son. Nigar Kalifa becomes involved Mahidevran and Hurrem. 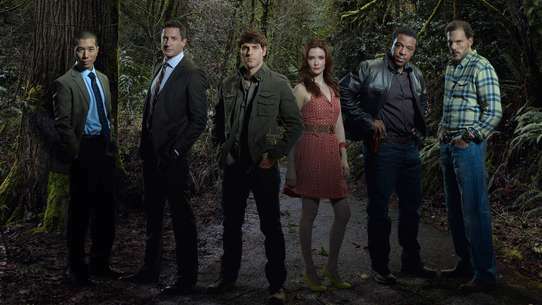 Rhodes shares some shocking news and upon Suleyman's arrival, he hears about a conspiracy.